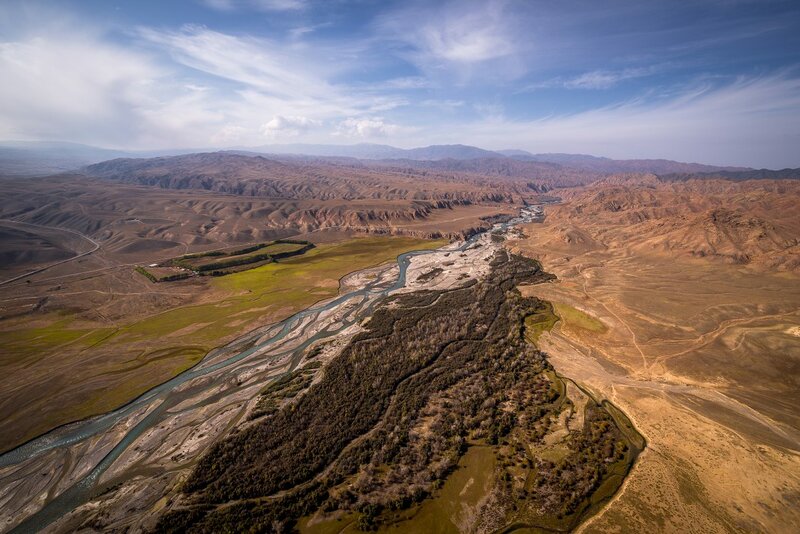 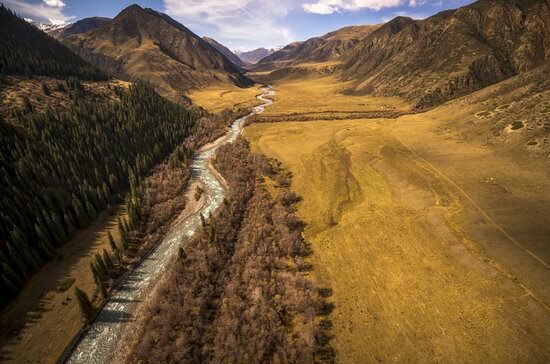 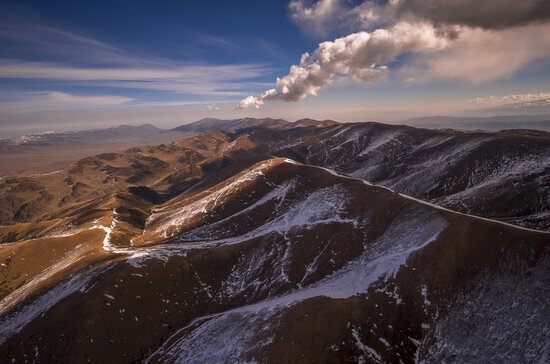 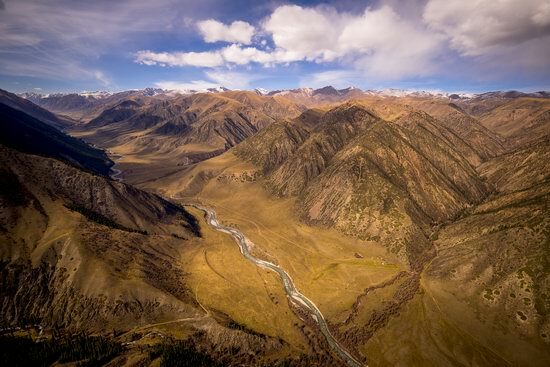 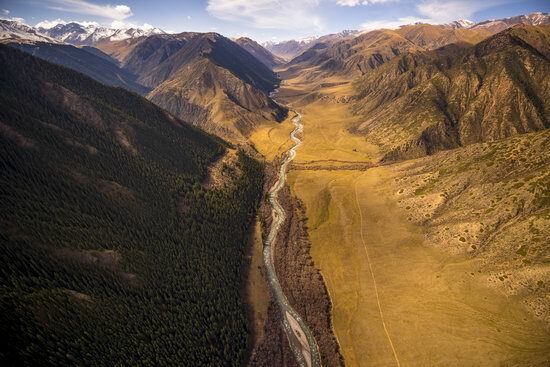 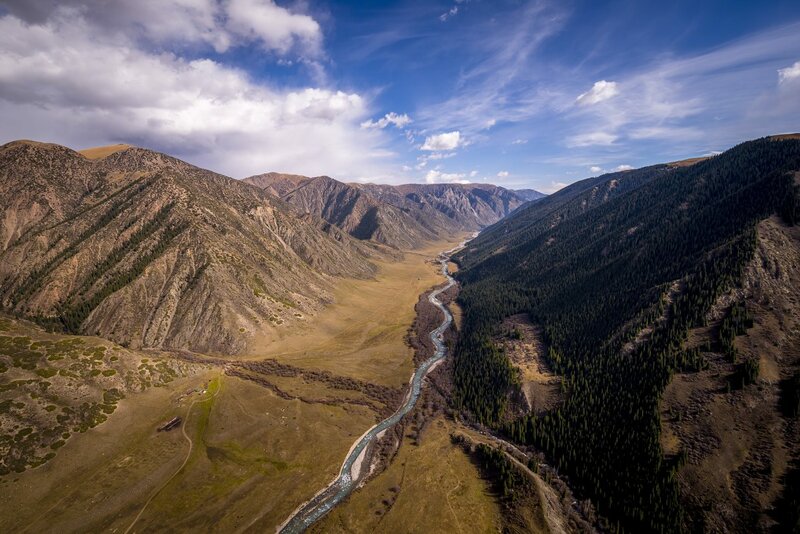 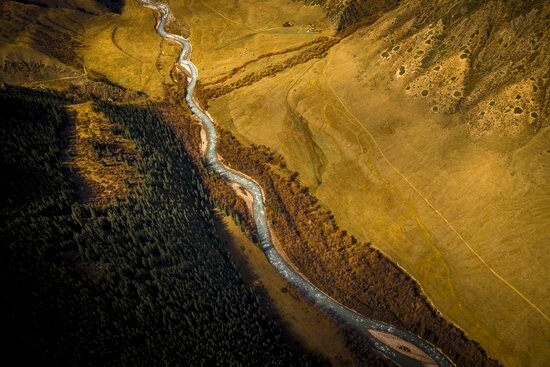 Chilik (Shelek) is one of the largest and longest rivers of the Northern Tien Shan separating the mountain ranges of Ile Alatau and Kungey Alatau. 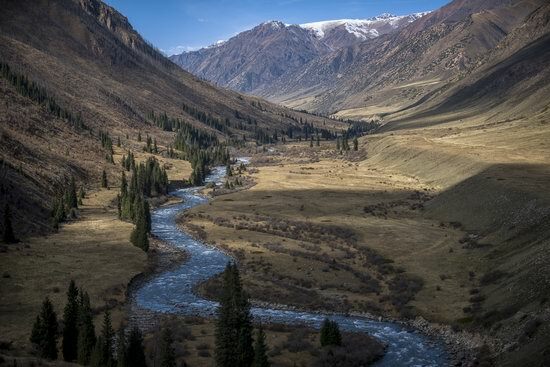 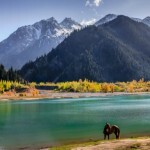 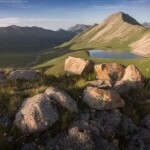 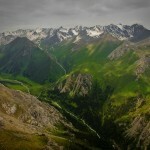 This river is located in the Almaty region, in the vicinity of the Kazakh-Kyrgyz border. 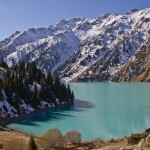 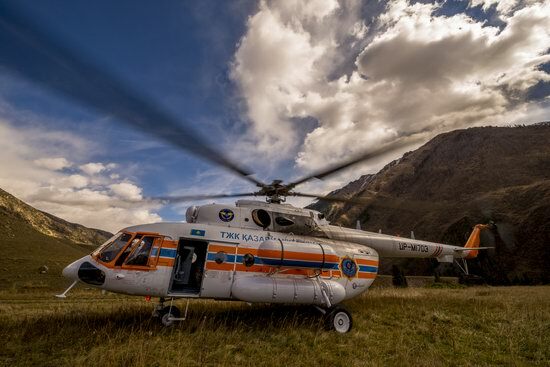 Recently Shelek has become a popular destination for adventure tourism. 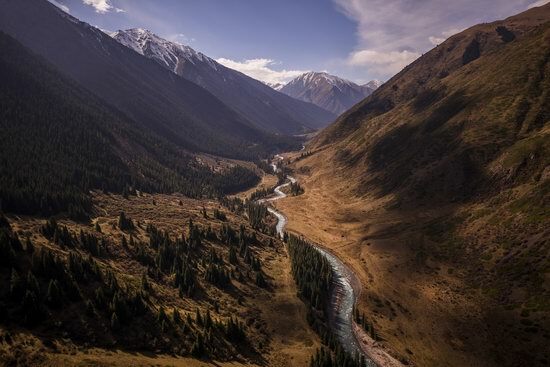 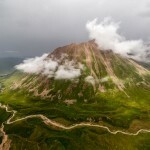 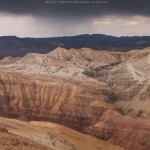 Photos by: Grigory Bedenko.